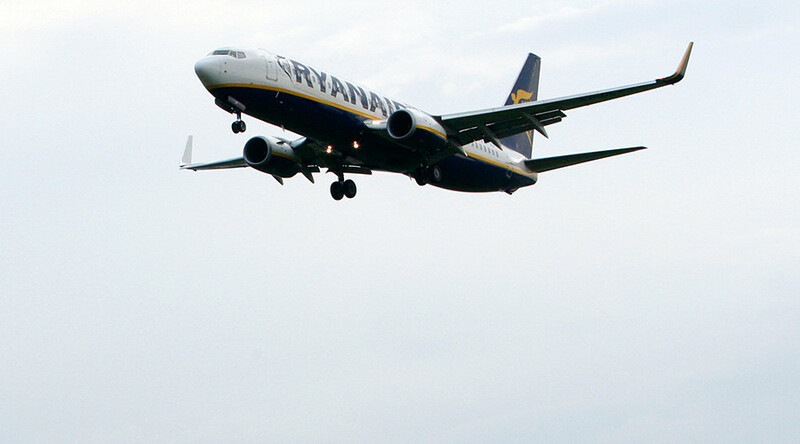 A reported bird strike forced Ryanair flight FR3445 destined for Palma de Mallorca to circle around northern England before returning to its airport of origin in Manchester. The plane landed on the runway about an hour after taking off. The incident was spotted by flight monitoring website AIRLIVE. Bird strikes – moments when a bird hits a part of a plane, usually with fatal results – are relatively common. Though usually not dangerous, they can pose a risk to engines, particularly during take-off, when this particular bird strike appears to have occurred.